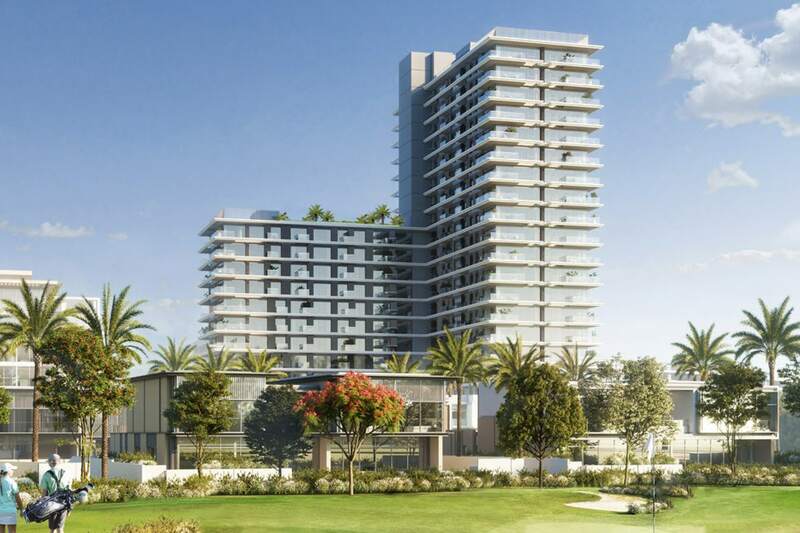 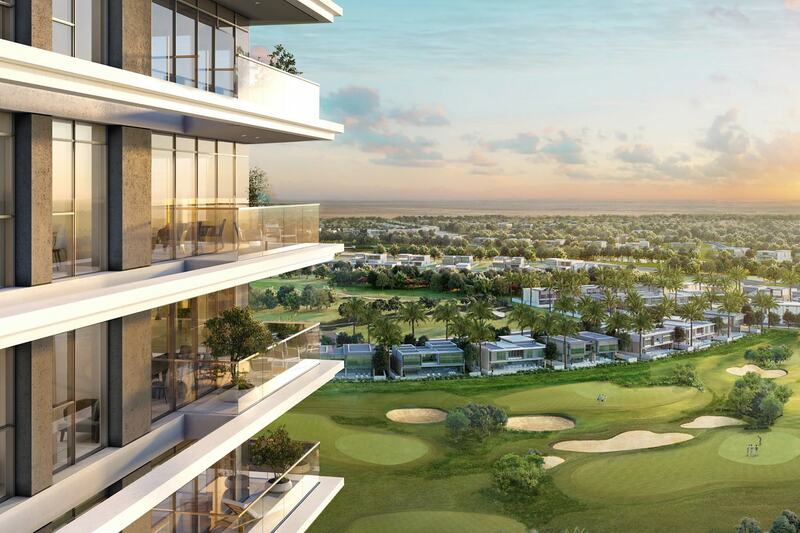 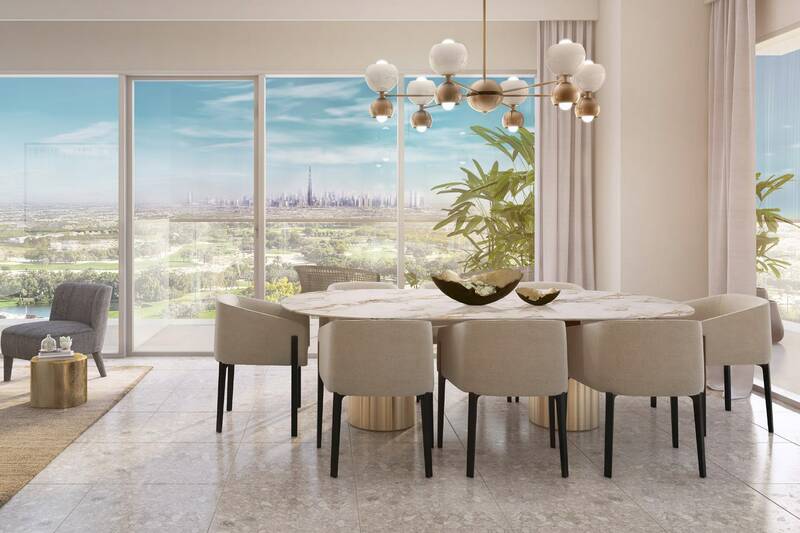 Gulf Sotheby’s International Realty is pleased to offer you this limited unique one-bedroom apartment offers stunning views of the golf course, located in the new Dubai Hills Estate development. 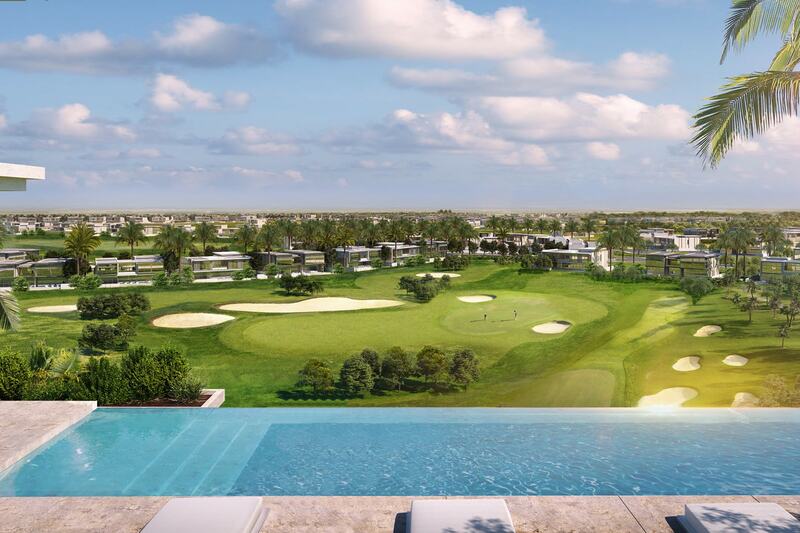 This high demand opportunity to gain a great investment offering a high return on investment and capital appreciation due to the project offers being walking distance from the clubhouse and championship golf course. 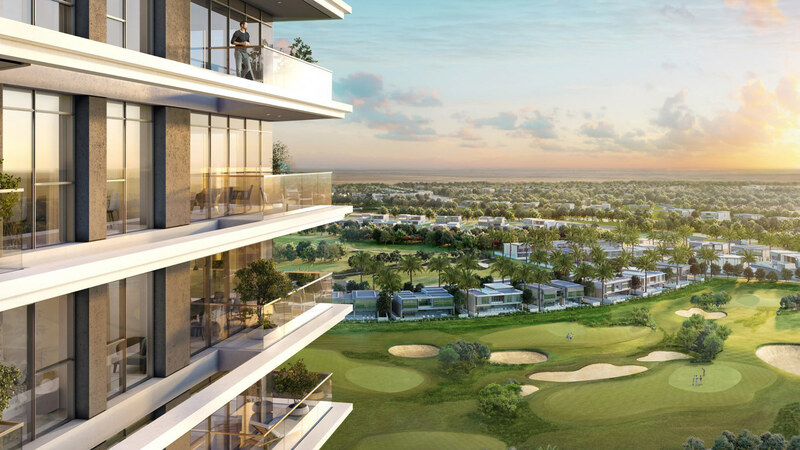 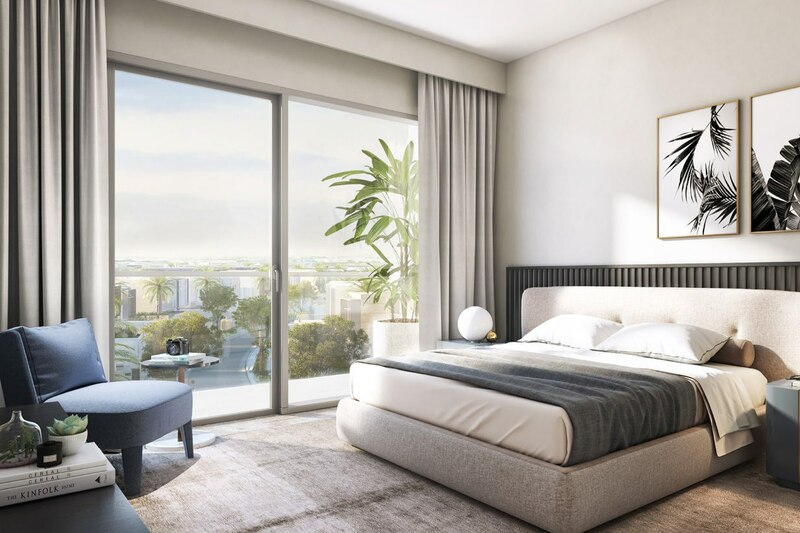 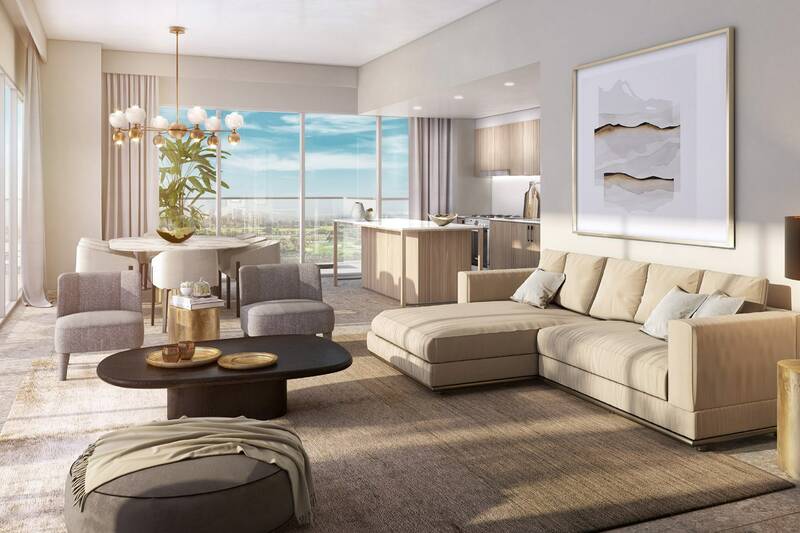 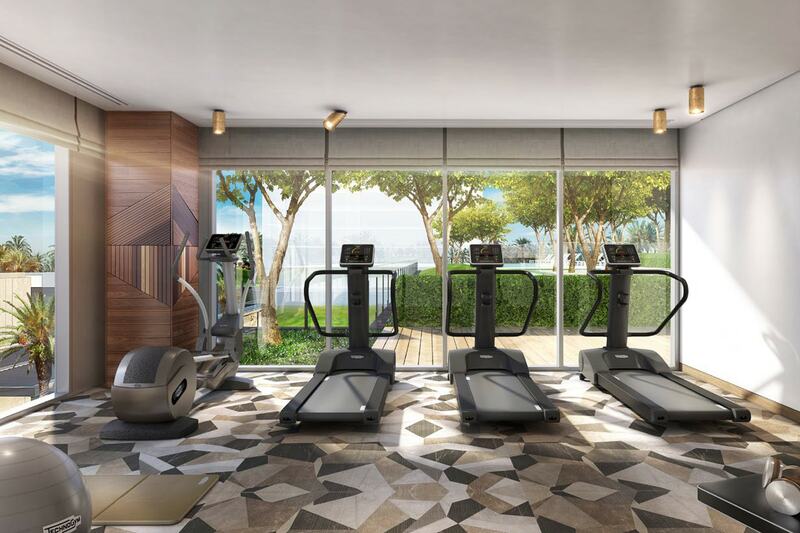 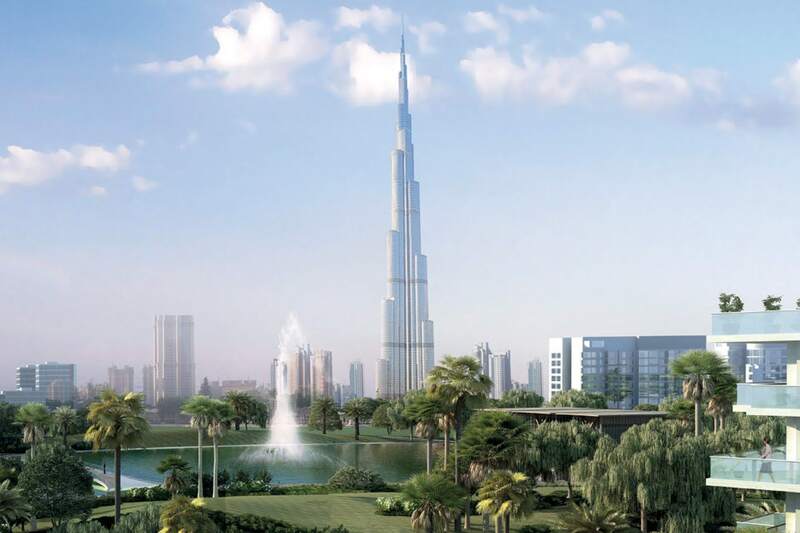 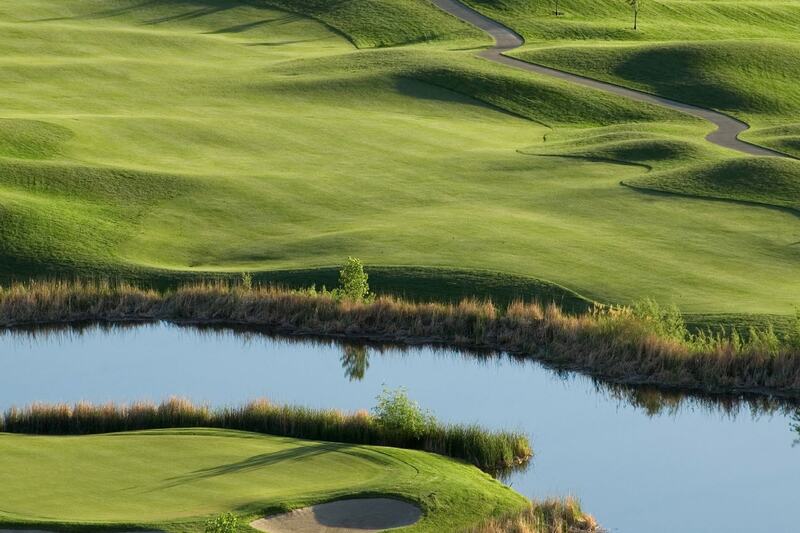 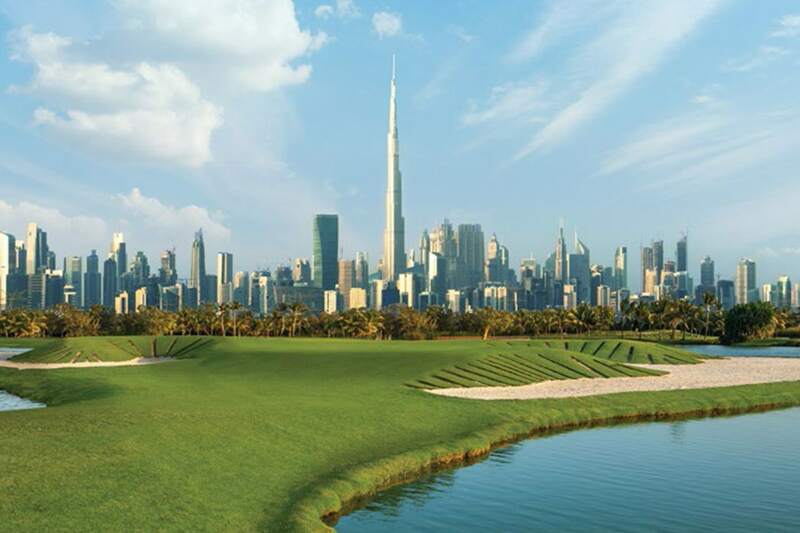 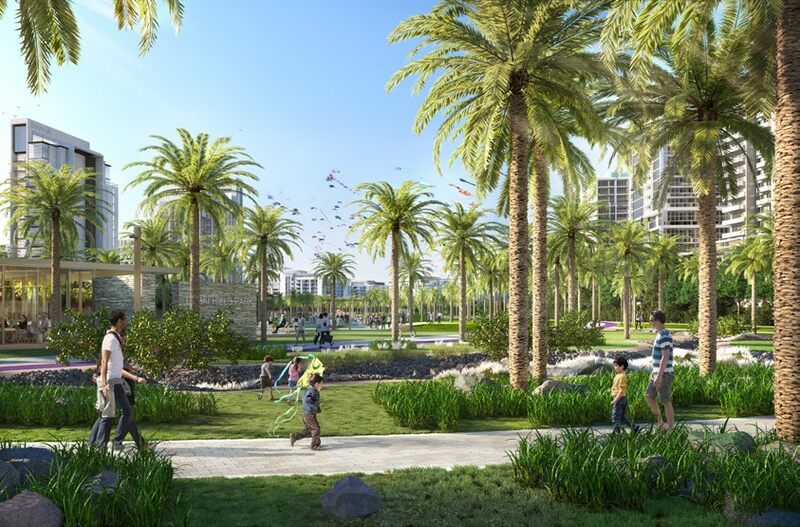 It includes a gymnasium, two infinity swimming pools, parking space, walking distance to the clubhouse, close to the championship golf course, central park Dubai hills mall and boulevard offering F&B. 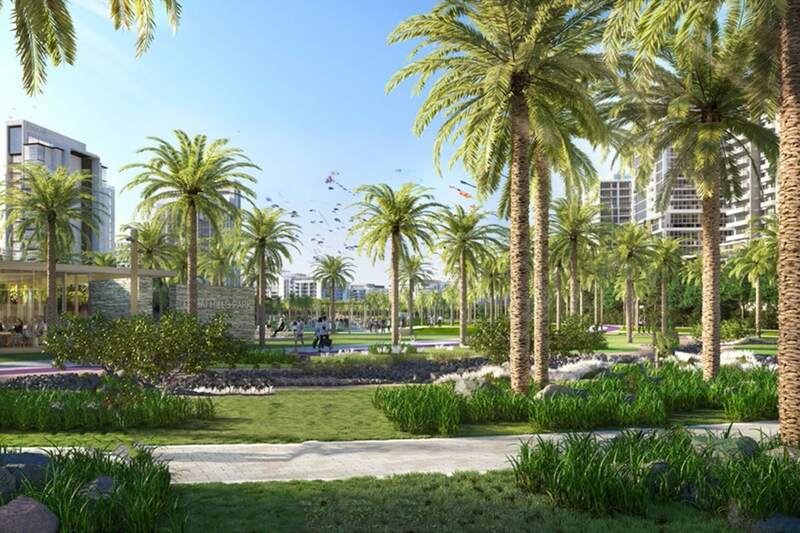 Contact Gulf Sothebys International Realty today for the project information of this extraordinary property.